The Inman Aligner is an orthodontic removable appliance (brace). 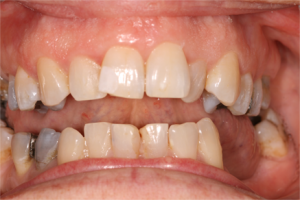 It works to straighten teeth by pushing and pulling them into alignment. The appliances may be used to correct misaligned teeth as well as cross bites and flared anteriors. 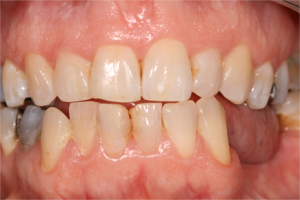 The Inman Aligner is made of wires and acrylic and usually takes a minimum of 6 weeks to straighten teeth.